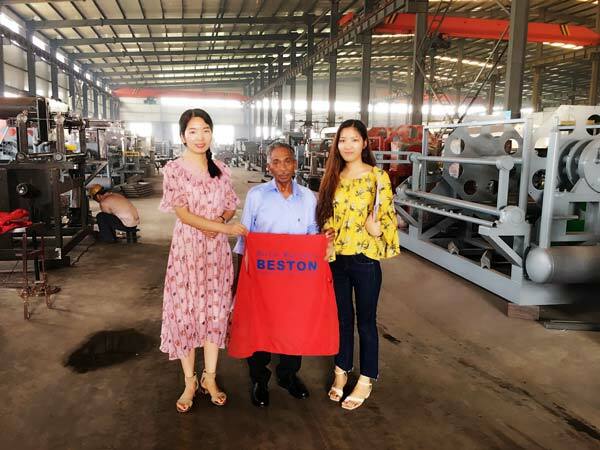 In July, Kuwait customers came to China and visited we Beston Machinery. 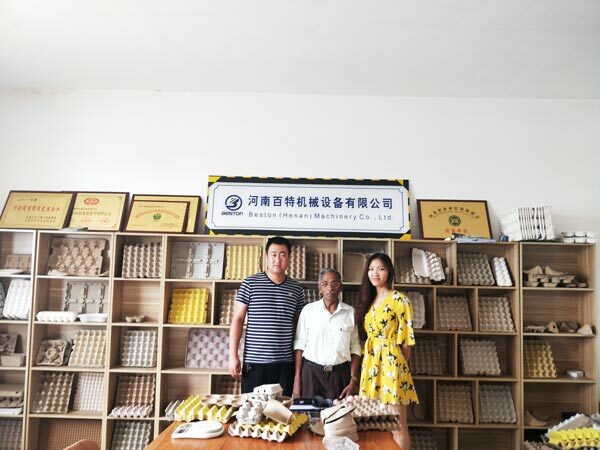 Through visiting the working egg tray machine, they knew much about the egg tray manufacturing process. 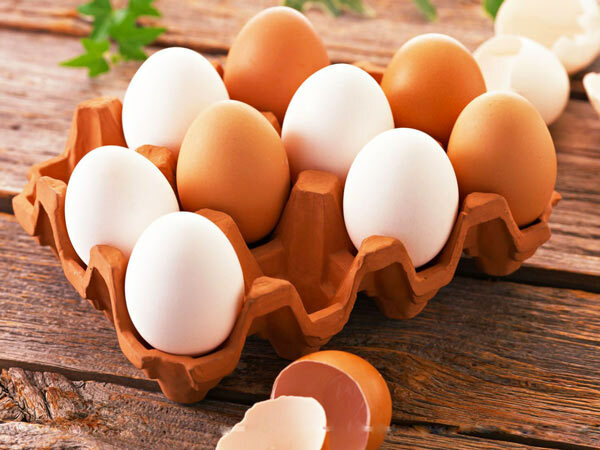 Meanwhile, we introduced the difference between brick egg tray drying line and metal egg tray drying line. The customers were interested in our metal drying line. They would like to purchase two or three egg tray production lines. The Kuwait customers wanted to buy a kind of 6-8 customized egg tray machine with multi-layer metal drying line from us. In order to provide high quality and satisfying machine, we would discuss and confirm the details with them. 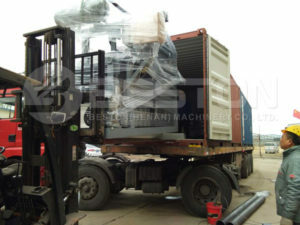 We Beston Machinery provides customize service. 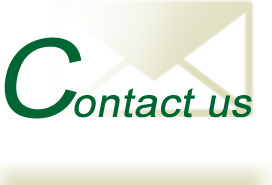 If you need, you can contact us. We would like to meet your requirements. Brick egg tray drying line needs people to build drying line with bricks. Compared with multi-layer metal drying line, it needs larger land area. You can choose coal, diesel and natural gas as fuel. Metal drying line includes single layer and multi-layer model. 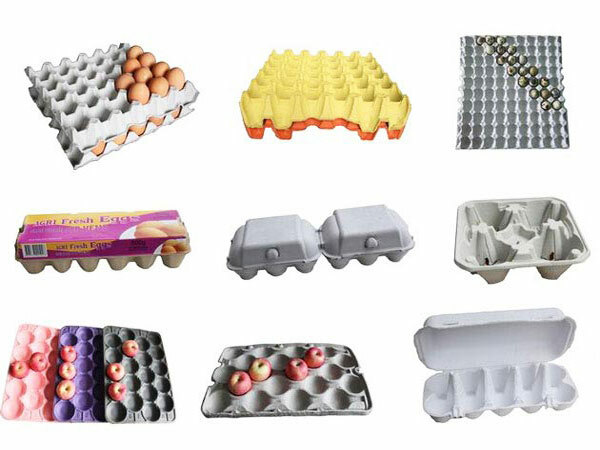 If you want to make egg trays in large quantity, you can choose the multi-layer model. Commonly, natural gas and diesel can be used as fuel. Metal drying line is fit for installing inside the factory.